LJUBLJANA (Slovenia), April 15 (SeeNews) – Slovenia's Nova Ljubljanska Banka [LJE: NLB] recorded the biggest gains among the blue-chip companies on the Ljubljana Stock Exchange on Monday, bourse data showed. NLB's shares closed at 63.8 euro, up 3.57%. The bank also made the largest contribution to the trading turnover – 719,960 euro ($813,397). 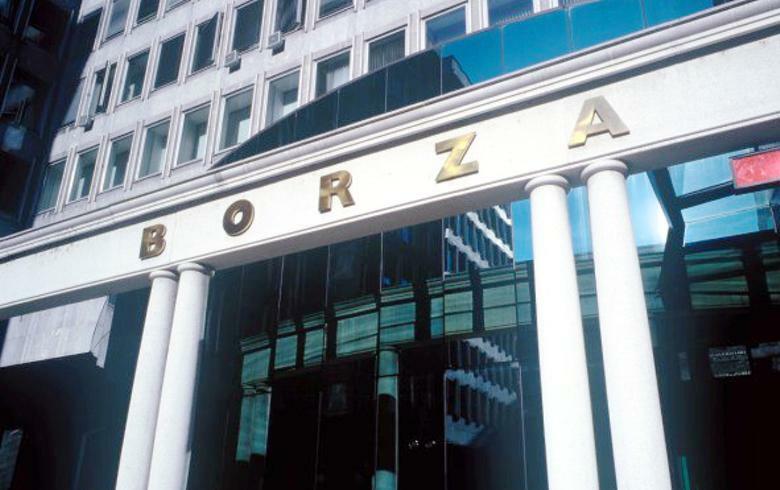 Total trading turnover on the Ljubljana bourse rose to 1.54 million euro from 1.23 million euro on Friday. The biggest loser among the blue chip companies was financial group KD [LJE:KDHR]. The company’s shares closed 1.20% lower at 82.0 euro. The SBITOP index, which tracks the most liquid and capitalised stocks on the LJSE, closed 0.16% higher at 882.58 points on Monday.